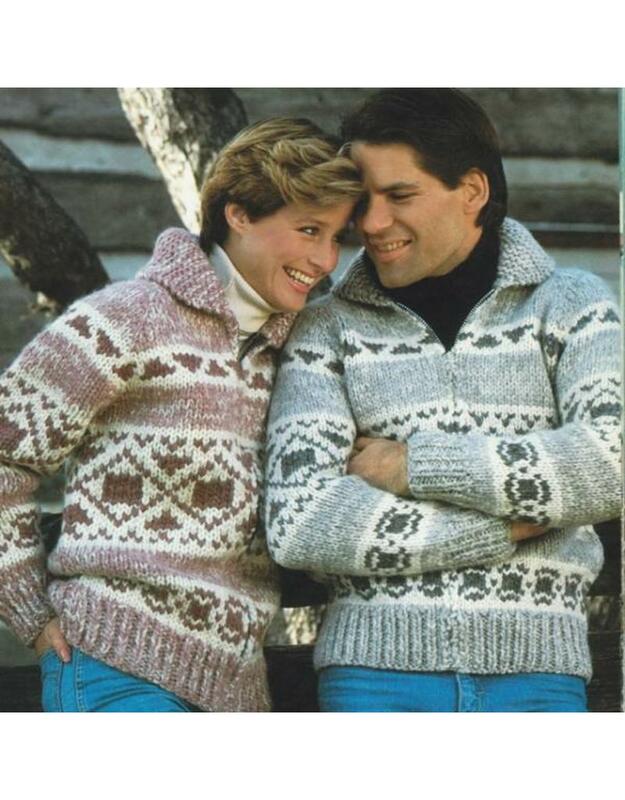 A 8 page colour copy of aCowichan Style sweater originally designed for use with White Buffalo Wool (now discontinued). Yarn required for these sizes using our Prairie Wool which is half pound reels of unspun wool (very similar to the original yarn used to make these garments). 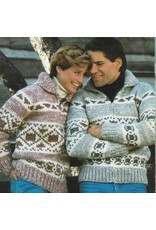 11 stitches & 15 rows = 10 cm or 4"
Minimum $2.00 mailing charge will be added to patterns purchased with out yarn.